Progress is being made on the biggest proposed changes to nonprofit reporting in 20 years. The public comments received through August 20, 2015 have been reviewed and public roundtable discussions were held in California and Connecticut in September and October. The FASB Board met on October 28, 2015 to discuss the feedback received and determine the next steps to take. Overall, the public comments (of which there were more than 300) ranged from general support to outright disagreement with the myriad new provisions. Because of this, the Board has decided to separate its re-deliberations into two workstreams. Workstream #1 includes those provisions that have general support and, as such, may be finalized in the near term, and workstream #2 includes those provisions which will require more extensive consideration and/or modification. The Board is planning to begin re-deliberations on these provisions at the Board meeting tentatively scheduled for December 11, 2015. Net asset classification–would require two classes of net assets be presented in the statement of financial position instead of the current three classes. These would be net assets with donor restrictions and net assets without donor restrictions. Enhanced disclosure of board-designated funds–would require entities to expand information provided about the nature and amounts of different types of governing board designations. Underwater endowments–amounts would be classified in net assets with donor restrictions. It would also require disclosure of the aggregate amount by which funds are underwater, the original gift amount, and any Board decisions to spend or not spend from such funds. Require the “placed-in-service” approach for reporting expirations of restrictions on gifts of cash or other assets to be used to acquire or construct a long-lived asset; eliminates the option to release the donor restriction over the life of the asset. 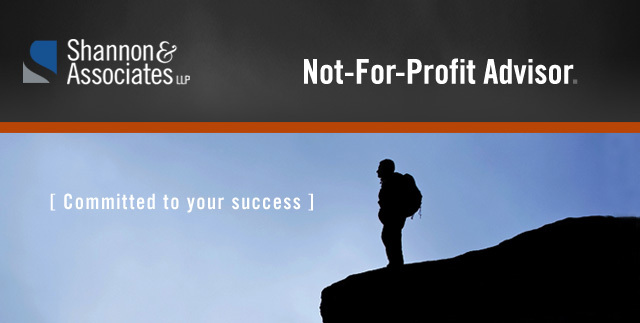 Require all nonprofit organizations to present expenses both by nature and function, either in the statement of activities, a separate statement or in the footnotes to the financial statements. Report investment income net of external and direct internal investment expenses and include additional disclosure in the footnotes. Operating measures: Enhanced disclosures about cost allocations and operating measures. Cash Flow Statement: Require the direct method of presenting cash flows from operating activities and make presentation under the indirect method optional. All other proposed changes to operating measures, including whether to require intermediate measures. Review alternative operating measure disaggregation approaches suggested by stakeholders. Realignment of certain items in the statement of cash flows. The FASB began this project in response to requests from stakeholders to improve information being provided to users of nonprofit financial statements. While it is believed that current reporting is sound, several issues were noted, including complexities and confusion related to net asset reporting, inconsistencies in reporting of expenses and intermediate measures of operations, and misunderstandings about the cash flow statement. As a result, the FASB issued an exposure draft on April 22, 2015 which attempts to address and resolve the issues identified. The provisions would revamp virtually all aspects of a nonprofit’s financial statements from the statement of financial position to the footnotes. This draft was issued following a majority (but not unanimous) vote of the Board. 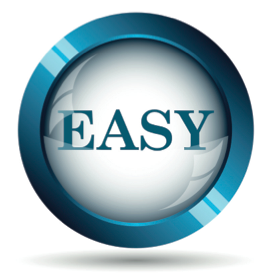 On July 1, 2014, the IRS released Form 1023-EZ, a simplified electronic application form for small nonprofit organizations to request exemption from Federal income tax under IRC section 501(c)(3). Essentially, the application was reduced to only three pages (the standard application is 20+ pages), and most organizations with gross receipts of $50,000 or less and assets of $250,000 or less are eligible to use it. The development of the 1023-EZ was the IRS’s response to the need for a more efficient procedure for processing these applications. Processing times certainly improved—as of July 1, 2013, the IRS had a backlog of approximately 75,000 applications, and some of these applications had been waiting over a year for agent review. As of June 30, 2015, the backlog has been significantly reduced: processing time for 1023-EZ applications averaged 13 days, and the standard 1023 application processing time was reduced to 191 days. 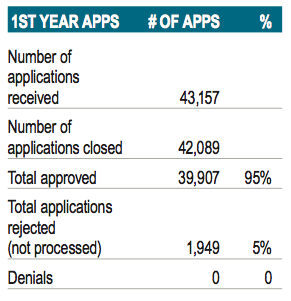 Overall, the number of 1023-EZ applications represented 52% of all 1023 applications filed, and of the 1023-EZ applications processed, none were denied. 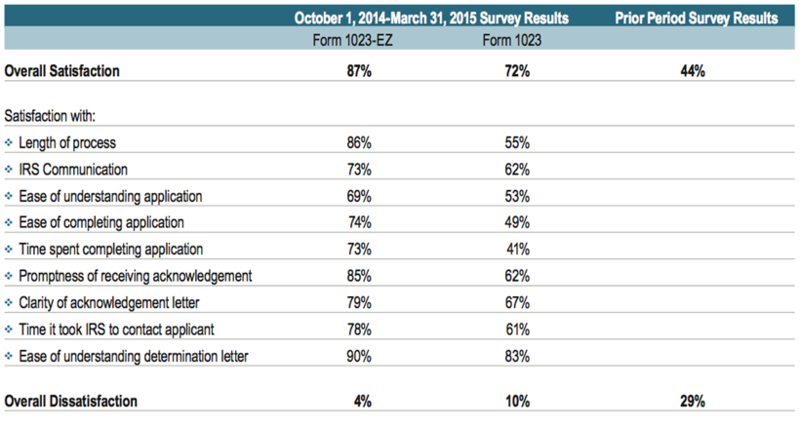 Applicants expressed satisfaction with the process—based on informal feedback, organizations have responded positively to the 1023-EZ’s abbreviated length, ease of completion, lower user fee and electronic submission format. This is also reflected in the most recent Customer Satisfaction Survey results from October 1, 2014 through March 31, 2015. Many voiced concerns over whether the process would result in increased risk for potentially damaging legal and/or operational missteps by applicant organizations as well as an increased likelihood of fraud. To mitigate the risks associated with the streamlined form, pre-determination compliance checks are being performed on 3% of the applications filed. Additionally, tax examiners refer cases identified for additional review to an exempt organizations specialist in an effort to cure inconsistencies shown in the application or to assess the accuracy of the information provided. According to the IRS, usage data has been continually analyzed since the launch to identify, correct or otherwise mitigate issues found. Failure to respond to IRS request for additional information. The NTEE (National Taxonomy of Exempt Entities) code selected was found to be inconsistent with exemption under 501(c)(3). The IRS will initiate a post-determination compliance program in 2016. This will be accomplished by conducting correspondence audits of organizations that received a determination letter after filing Form 1023-EZ. In addition to assessing the level of compliance by new organizations, the IRS will use the findings to improve and/or modify the Form 1023-EZ. The IRS is already considering some changes to the Form and the process. Specifically, planned changes for the Form include: 1) requiring the applicant to attest that gross receipts are or will be less than $50,000, and 2) requiring an independent attestation that total assets are less than $250,000. The top five types of organizations using the 1023-EZ application process based on NTEE code provided by the applicants. First year use of 1023-EZ Applications. Average time to process applications is 13 days. Stats provided by the IRS.